According to a AAA survey, the average American drives for about 45 minutes each day. If you compare this time to an eight hour work day, that’s 10% of your work day, on top of the hours you are at your desk. This time is not an insignificant number. If your job involves being on the road, then your time spent behind the wheel can represent half of your day. Being able to be productive while in your vehicle is not only convenient, but in some cases, mandatory to get all the work you need to get done in one day completed. Modern smartphone integration comes to the rescue with Apple CarPlay. Apple recognized the need to give people the ability to use their phones in a safe fashion while driving back in 2010. The feature was called iPod Out. BMW announced that it would include iPod Out at the WWDC that year. The concept was that BMW would provide a way for its vehicles to ‘host’ specific applications. The information would be displayed on the factory screen while providing button press and knob rotation information back to the radio. The next evolution was the introduction of Siri Eyes Free in some Honda Accord and the Acura RDX and ILX models in 2013. Siri Eyes Free is a way to make use of the Siri voice recognition function that Apple Introduced with iOS 5 and the iPhone 4S in October 2011. Apple has marketed Siri as a personal assistant. It allows you to talk to your Apple device to make phone calls, send text messages, set reminders and choose the music you want to hear. Using Siri Eyes Free is simple- press and hold a button on your car radio, wait for the tone, and then speak. 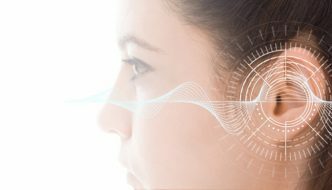 Siri will listen to what you said, convert that to a command and execute it, all without you needing to take your eyes off the road. Between the time that Apple announced iPod Out and the Geneva Motor Show in March of 2014, Apple was working on the next generation of automotive integration under the code name Stark. At the Geneva Motor Show, they announced ‘iOS in the Car.’ Later that year, Ferrari introduced the new FF model with a fully working version of Apple CarPlay. 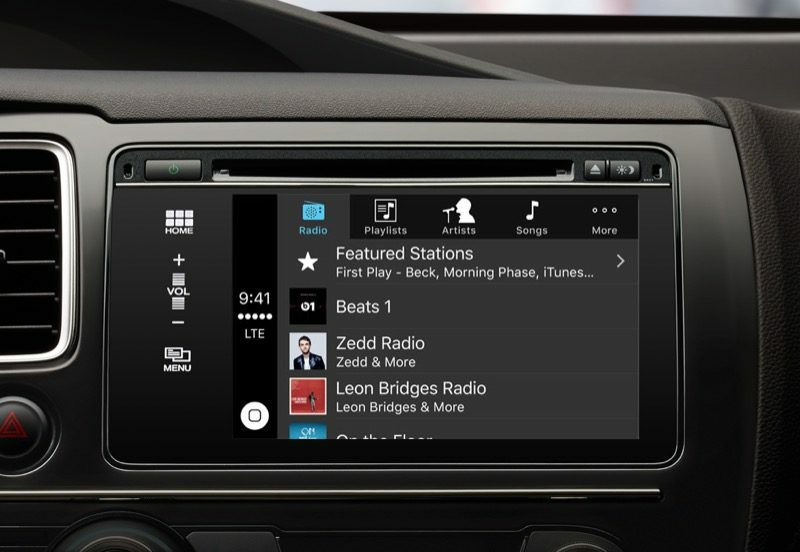 A few months later, Hyundai announced the Sonata would also feature CarPlay. Most automobile manufacturers have CarPlay available on their mid to high trim level vehicles now. CarPlay alerts you to new text messages and will read them to you. 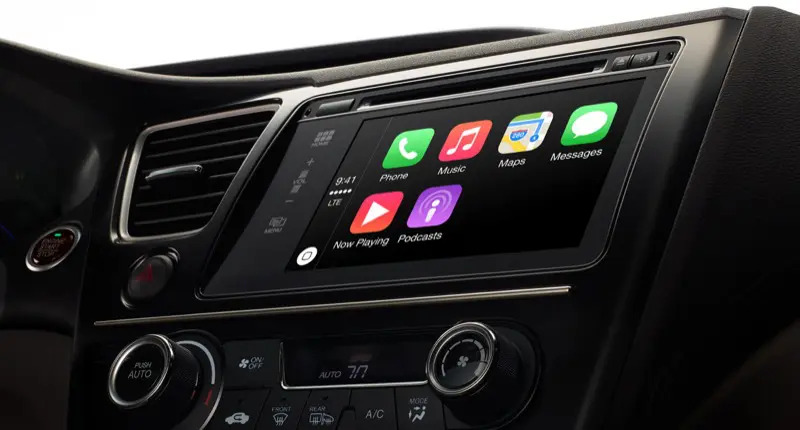 Apple’s current marketing touts CarPlay as ‘The Ultimate Copilot.’ The features are designed to allow you to communicate with family, friends, and coworkers without significant distraction. 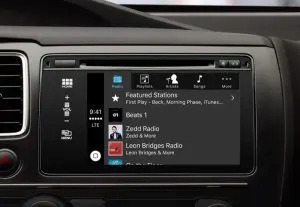 The basic feature set of CarPlay includes making and receiving phone calls, choosing the music you want to listen to, getting navigation instructions and sending and receiving text messages. Apple has worked hard to ensure that the above functions are usable without unnecessary distraction. As soon as you plug your phone into the USB port of your radio, CarPlay launches automatically. CarPlay does not display incoming text messages on the screen of the radio. Messages are read aloud to prevent users from looking at the dash. However, there are no options presented when asking Apple Maps to plan a navigation route. Voice command of music selection keeps driving and listening safe. Selecting music to play is as easy as requesting the track title, artist or even genre of music you want to enjoy. CarPlay will start playing what you want right away. Apple has also included support for Apple Music- a streaming service powered by iTunes. CarPlay also supports Apple Podcast and Audiobooks. You can select the episode you want to listen to via the touchscreen interface, then play, pause or skip 15 seconds forward or back. Apple CarPlay provides support for several third-party applications including Pandora, Spotify, iHeartRadio, Audible and MLB At Bat. Apple has released information to application developers in order to allow for the creation of more third party applications. You will see more and more third-party applications added to the CarPlay interface as time passes. Apple will, of course, be selective in their approval process, so don’t expect to see competing navigation applications any time soon. Unveiled by BMW in October of 2016, future iterations of CarPlay will function wirelessly. 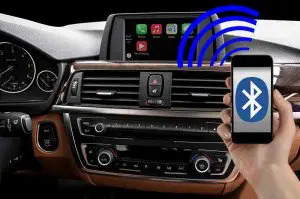 The 2017 BMW 5-Series sedans, when used with an iPhone 6 or newer, will allow users to use CarPlay without the need to plug in the Lightning connector. Wireless CarPlay communicates over a Bluetooth data connection. 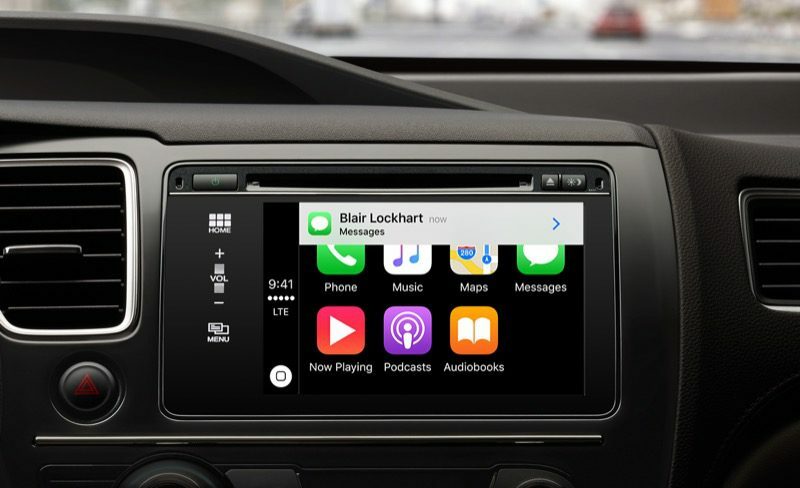 Apple is tight-lipped about future functionality of CarPlay. 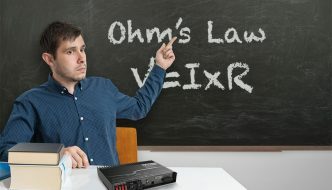 There have been rumours about vehicle function control like remote door lock control, remote starting and trunk release, but so far nothing is set in stone. Another rumored feature is the ability of your phone to remember where you parked your car once you have arrived at your destination. Apple has led the industry with safe and convenient integration of your smartphone to your vehicle. The future of ‘connected cars’ promises to allow us to share information and offer better communication while remaining safe. If you are interested in adding CarPlay to your vehicle, visit your local mobile electronics specialist retailer. They can show you what options are available for your vehicle.